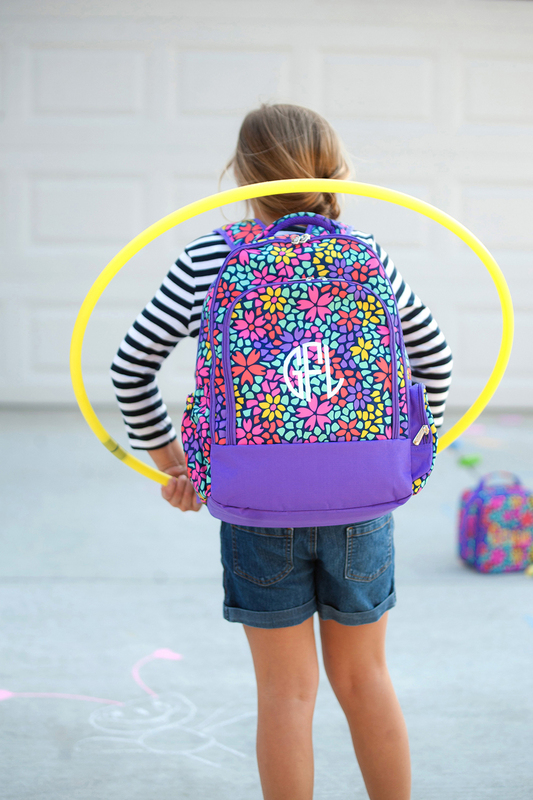 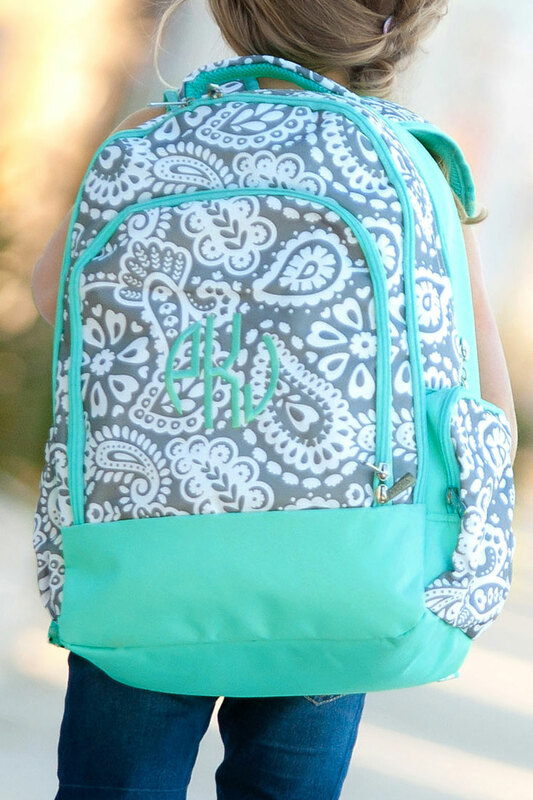 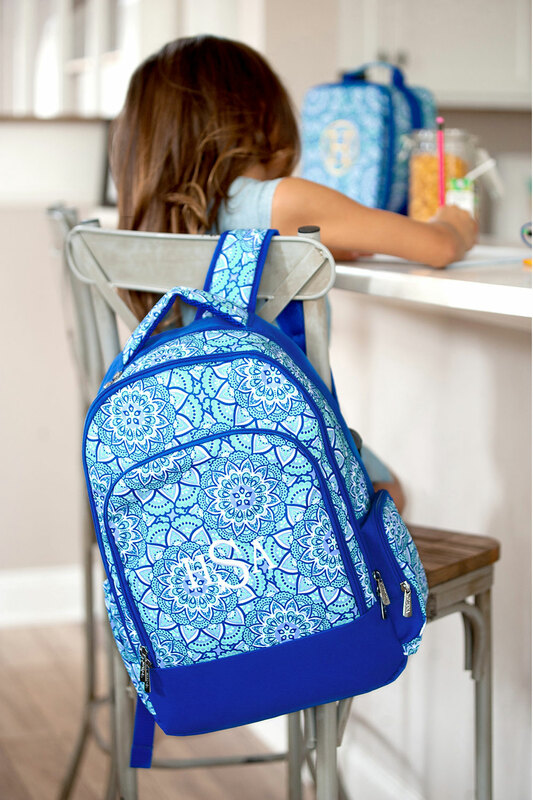 Head back to school in style with these premium, personalized backpacks available in 15 pattern options. 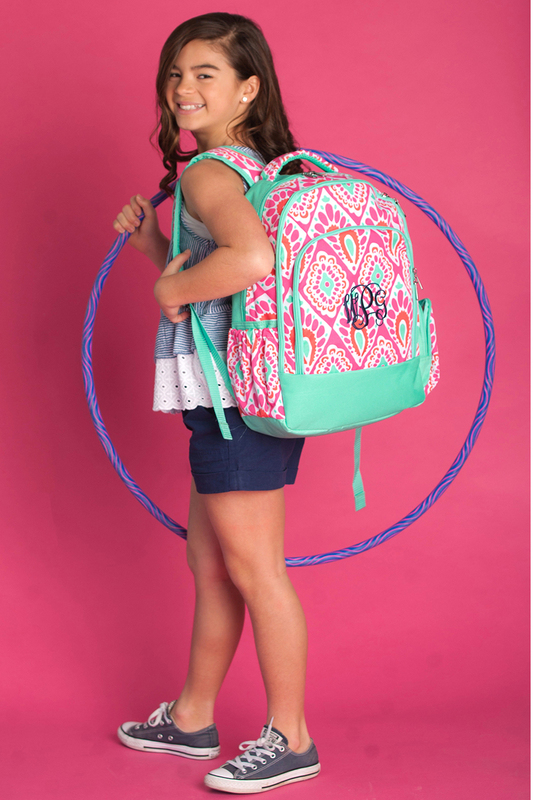 Each backpack is made of durable polyester and measures 13 inches long by 17 inches high by 8 inches deep. 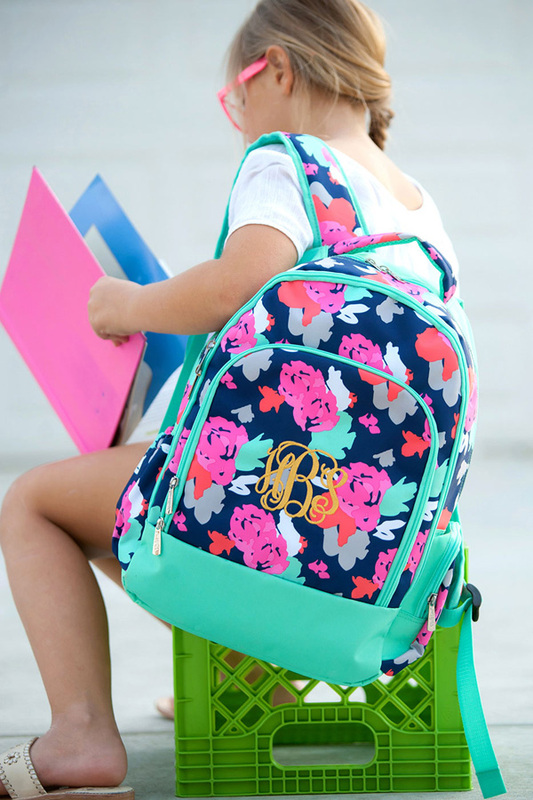 Features include adjustable comfort fit shoulder straps, a padded tablet/laptop compartment, lined interior, and 3 large storage compartments.